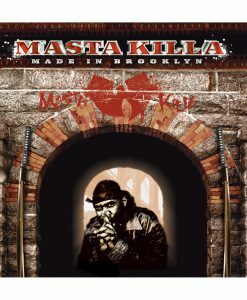 Masta Killa joins forces with Method Man and Redman on the new track “Therapy”, produced by PF Cuttin. 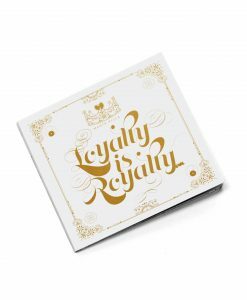 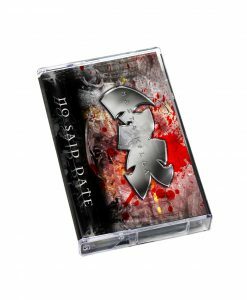 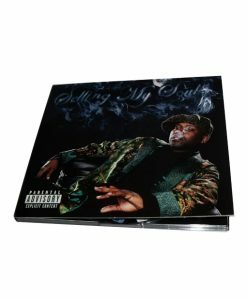 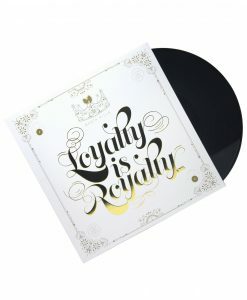 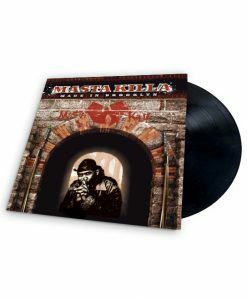 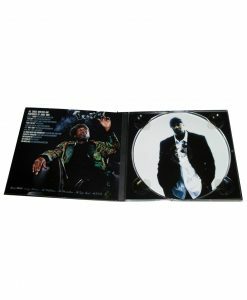 Released as part of Adult Swim‘s singles series, “Therapy” is the first single off Masta Killa‘s upcoming album Loyalty Is Royalty. 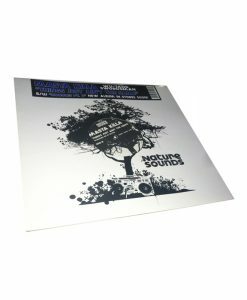 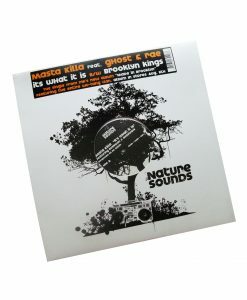 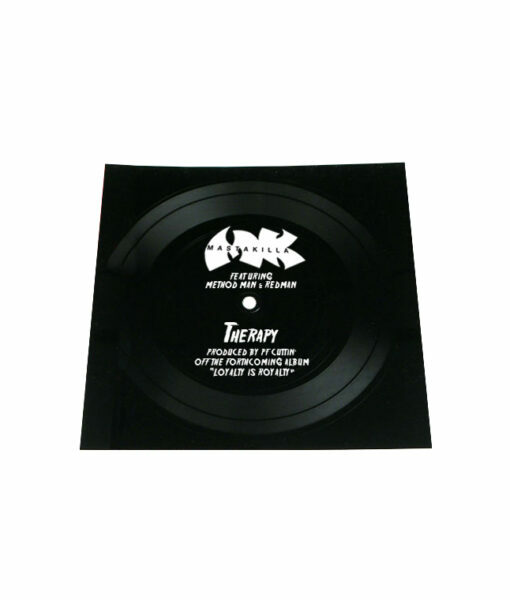 Limited to 500 copies, this special edition 7″ flexi includes “Therapy” plus the instrumental on the b-side.